On new Yosemite update all the Mac users are very excited for Download, install or update Yosemite on you Mac compatible device. Yosemite doesn’t supporting the all Mac device. 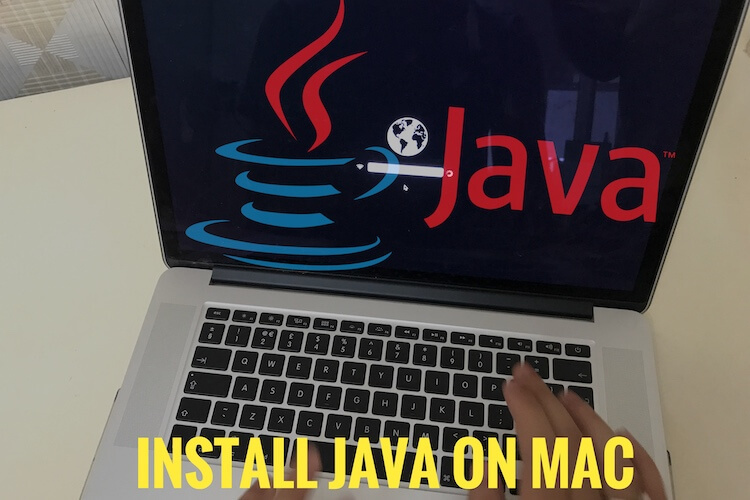 So before Download, install or update Yosemite in your Mac you have to prepare your Mac device with all the required configurations and settings given in this tutorial. Yosemite is fully free for all users but you can’t install if you have not basic configuration Mac device, Check it here. 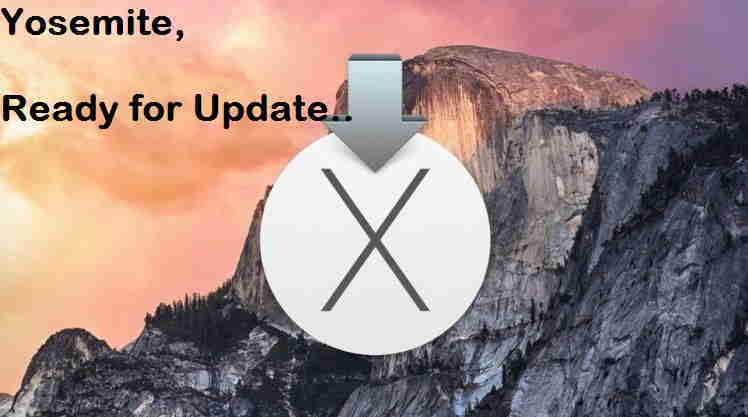 If you have, you can proceed for Download, install or Update Yosemite. Mac tips: How to change the folder color in Mac: Yosemite, Mavericks. 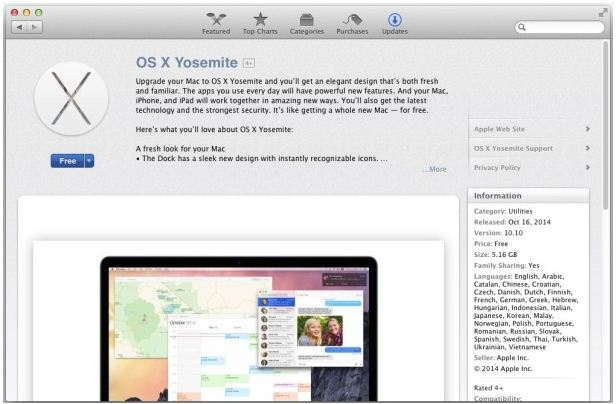 Apple is giving official way to download Yosemite in your Mac from iTunes. For Download Yosemite, click here. OS X update notification should be added in your Software update. From there you can also download and install automatically through official way given in below steps. Tap on Update tab, for Yosemite setup installer file should be big, it will take time depends on your internet connection speed. Getting Yosemite download/ update error like: “We could not complete your request”, Reason behind giving this type of error only that, overloaded apple server request. To solve this problem, wait for a while and try after some time. Note: Before update you Mac OS X with Yosemite, you have to take back up your data from time Machine or other different ways as you suitable. Useful: how to run window apps on Mac without reboot. Don’t miss out share on what’s your journey for Download, install or update Yosemite in your Mac running in Mavericks, Lion. For more very useful updates on Mac tips connect with us on below social sharing bottom.